For a limited time, I am giving away copies of my book on Amazon. 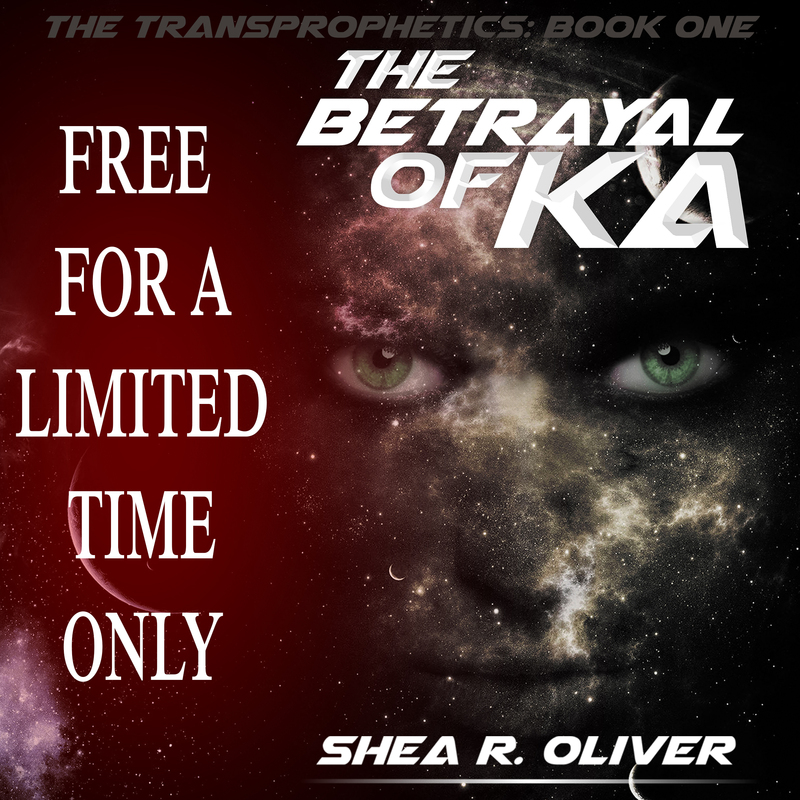 Whether you are planning to read it today, or at some point in the future, please come grab a free copy. This is just like any of the books you purchase on Amazon. It goes right into your Kindle library, and is yours forever. Click HERE or on either of the images on in this post to claim your copy NOW! This is a limited time promotion, so please don’t wait. Grab a copy, fix a cup of tea, kick your feet up, and enjoy my first novel. And please let me know what you think!! !